One of my biggest gripes about Pinterest analytics was you could never see on the micro level. Meaning you could never look at one pin individual stats just for that pin. You could get an overall picture but not specifics on a pin that is taking off or under performing. 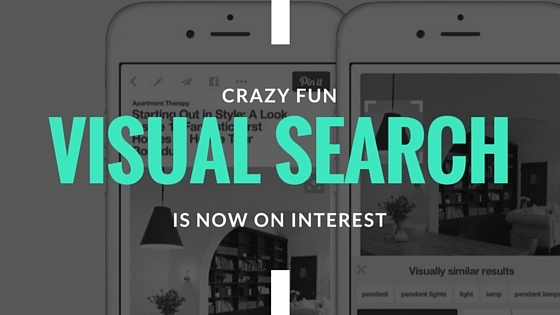 Note, that when you are on Pinterest for marketing it’s a long game. 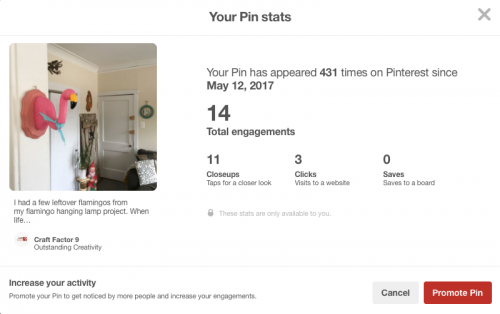 Pins have the longest life in social media. They can be popular a few months to years later. The first thing to know about the new analytics. It’s only open to Business profiles. It’s not for the individual pinner. Setting up a business account is super easy. Note, you must have a website to claim, you can’t just turn a personal profile into a business on a whim. After it’s set up, you should see the new pins. I started a new craft blog this past month. I have the Pinterest info on that account. As you can see the top has the number of times your pin appeared on Pinterest since it was posted. 0 Saves – people who saved the pin to their boards. This has been the information I have wanted for a while! You can see the direct clicks on pins. This can help you with strategy going into the future. If you do a “How to” and want to drive traffic you can try a series of pins and see which ones drives the most traffic. Or most the most saves. One reason for doing this is to get more promoted pins. As you see the prominent red button. Paid social strategy is important to have in today’s marketing world. 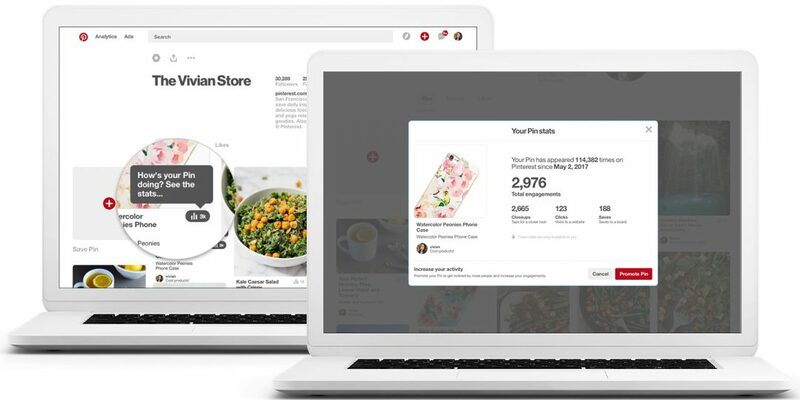 I will be doing more paid social in Pinterest and will update you on progress. This feature is rolling out to all business members. If you don’t have it, don’t worry you will very soon. I think the less pins you have the sooner you will have it. This account got it very quickly and one I’m working with for thousands of pins and followers still doesn’t have it. I must take some time to tabulate all the information.